Why give with the Community Foundation for Surrey? 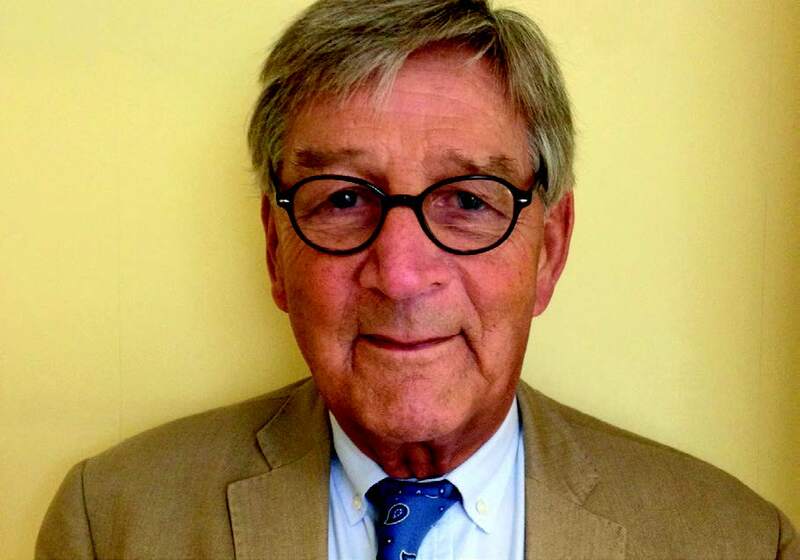 "I have found the Foundation to be an excellent resource to ensure funds are placed where they are really needed. They are good at keeping in touch and responsive to our requirements." "Working in partnership with the Foundation allowed us to develop a clear theme to our giving that echoes the business." 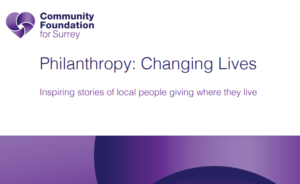 The Community Foundation for Surrey is a knowledgeable, local service which allows local people to give to the causes they care about in a strategic and effective manner. Connect with causes you are passionate about! Since establishing in 2005, we have supported over 1,400 community groups across Surrey. In that time, we have built up an expert knowledge of the many incredible groups and projects who help make our county a better place. By establishing a fund with the Foundation, you can target your giving to make a difference to the causes that you care about. 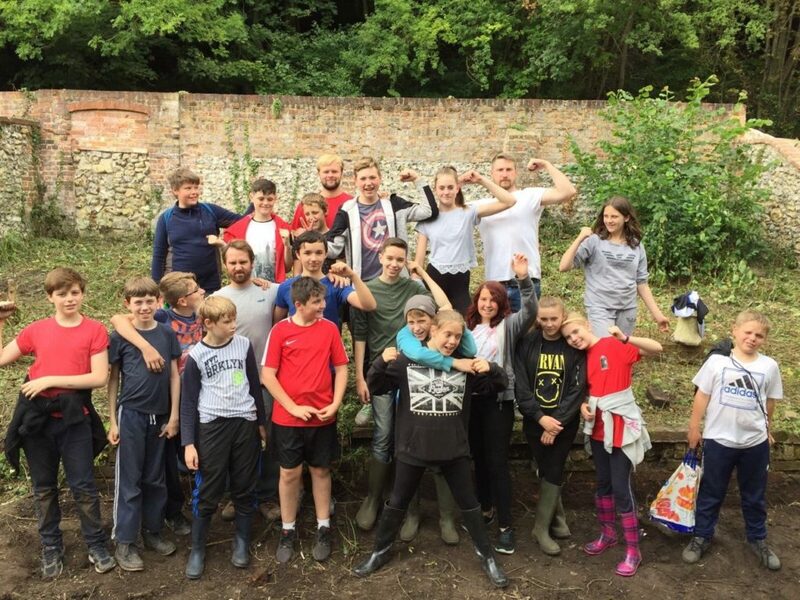 Each fund within the Foundation is unique in its motivations, aims and methods of giving, but all of them are linked by a passion to provide support to those who need it across Surrey. Many of our donors remark that they would never have come across the local groups they have helped fund without the Foundation connecting them. If you an an eligible tax payer, Gift Aid adds 25% to your donation. Additionally, if you pay tax at the higher or additional rate, you can claim the difference between the rate you pay and basic rate on your donation. For example: If you donate £50,000 to the Foundation – we claim Gift Aid to make your donation £62,500. You pay 40% tax you can personally claim back £12,500 (£62,500 x 20%). Therefore in this case, a gift of £62,500 only costs you £37,500. Should you choose to re-gift this saving to the Foundation the magnifying effect of your original gift increases again. If you would like to find out more about how the Community Foundation for Surrey can support your giving, please contact our Chief Executive, Laura Thurlow and our Director of Philanthropy, Joe Crome by calling 01482 478092.